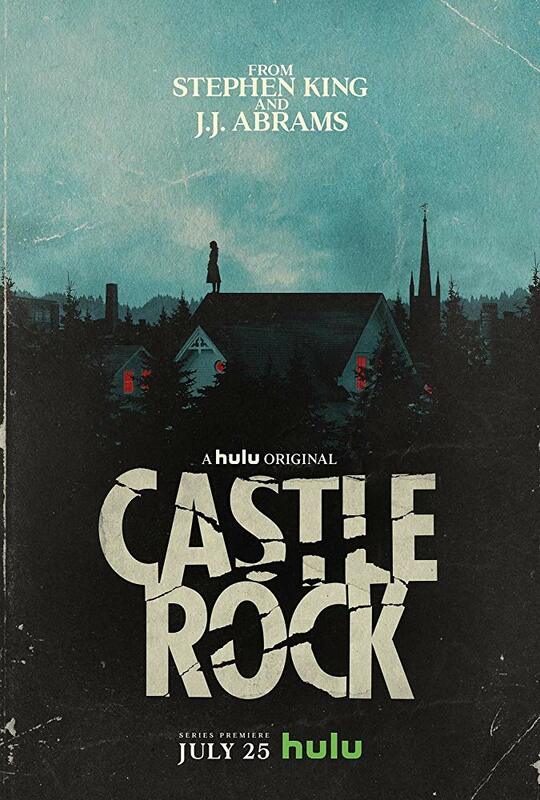 Following their successful run with 11.23.63, Hulu continues its deep dive into the harrowing multi-verse created by Stephen King with its new series Castle Rock. Named for King’s fictitious town in Maine—the setting for stories such as The Dead Zone, Cujo, and The Body—this new series is infused with the paranormal, supernatural, and metaphysical mayhem that has become Mr. King’s stock in trade. The problem that often plagues King adaptations is best captured in the phrase “looks better on paper” [see: The Dark Tower – sorry, Idris]. Castle Rock does not fall into that rabbit hole. It uses all the tools that make for a great King story, enigmatic characters, atmosphere, and deliberate patience, to create a compelling story. If you are looking for a gore festival of blood and bone, let me say right now: Move on. I am sure you can find one of the Saw or Purge movies online, maybe on Hulu. Castle Rock is a slow burn that flares with flames of fright in its emotional manipulation. You’ll give every character “hero” and “villain” a side-eye because nothing is what it seems. With suspenseful sleight-of-hand the story brilliantly waits to pull the rug out from under you before you can figure it out. I know my praise may cause a common question to arise: What if I have never read or seen anything by Stephen King except for Shawshank Redemption—because seriously who hasn’t seen Shawshank? Never fear, for all the intricacies of Castle Rock, you do not need to be aware of Mr. King’s works. The series introduces you to a world of disturbed hearts and tales that will haunt you without prior knowledge. The joy here is in its depth, which allows you to slowly be immersed into the story. However, from the aforementioned Alan Pangborn, who most will remember from the Dark Half and Needful Things, to the decrepit and haunting Shawshank Prison, King fans are also rewarded with easter eggs aplenty. 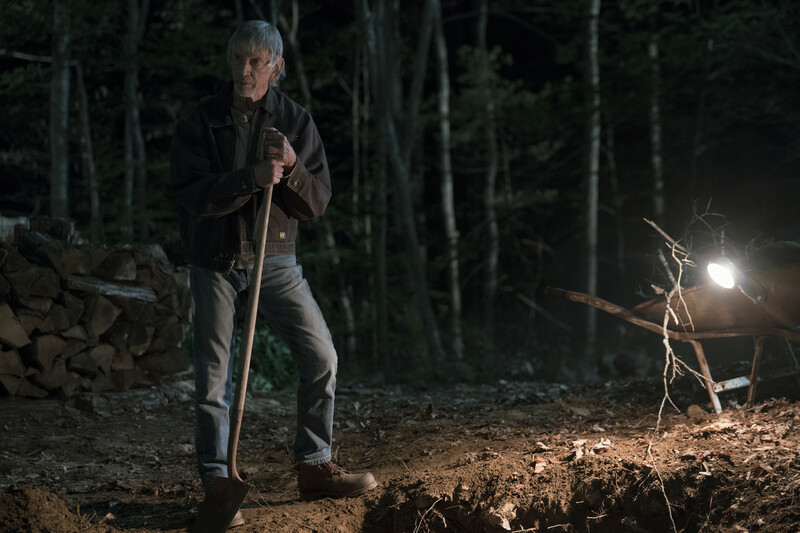 For anyone building a Stephen King Conspiracy Wall, Castle Rock endeavors to bind the threads of tales, that have terrified and awed a generation, together. 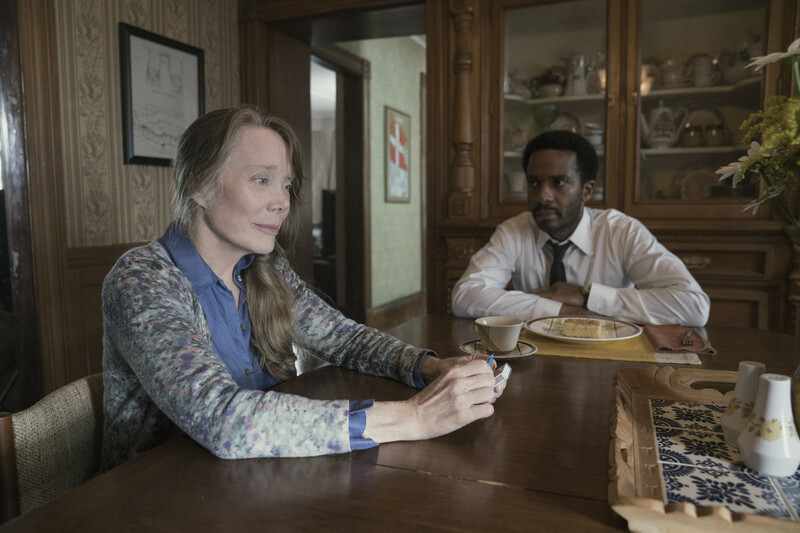 In the end: Castle Rock is a story driven by the delicious ingredients of suspense, mystery, and quirkiness, to leave you looking around every corner suspiciously. Dive into Castle Rock on Hulu this Wednesday.